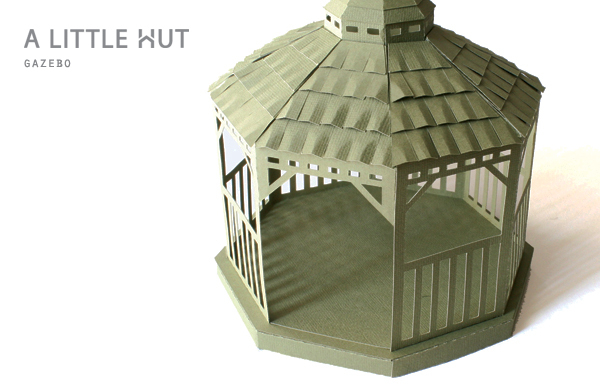 A Little Hut - Patricia Zapata: it's a gazebo! Those of you that guessed gazebo on my Facebook and twitter post yesterday were totally right! Every now and then I have an idea for a project that is a bit more involved than usual and it gives me a nice challenge to tackle. That was the case with this Gazebo—just as it was with the Nutcracker (although that project has more work involved than this new one does). Both projects take a bit more time and patience than usual but they aren't as complicated as they look. My favorite part of the Gazebo: the "tiles". I love that I solved that issue without having to use individual pieces (even I don't have the patience for that!). 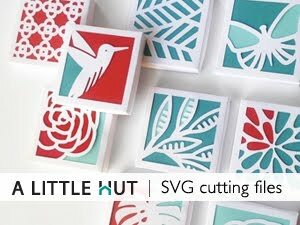 Incidentally those tiles can be cut out using different colors/textures and it will give the piece a really unique look. I see this project being used as part of centerpiece, on a cake with flowers all around it or as a garden party tea light decoration, just to name a few ideas. I've even think it could be a very unique way to give someone a tiny gift (instead of using a box or bag). 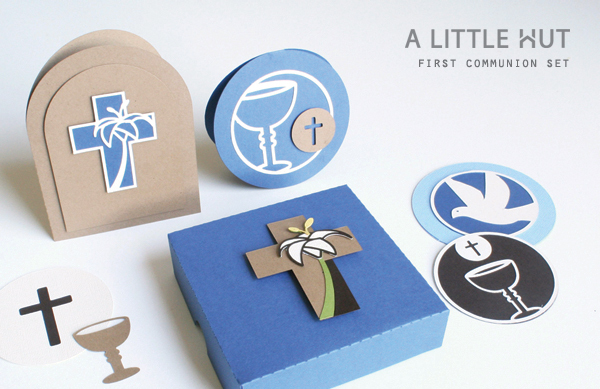 If you visit my Facebook page you've seen this First Communion Set. It's a good option for Easter too! This set just came together so nicely. It just flowed somehow—love when that happens. - Isn't Geninne's work always so amazing? - Jun Mitani - amazing work! gorgeous. - Creativity To Fill Your Heart - don't forget! You can download one image per day. For those of you that haven't heard of this get the details here. Thank goodness for Fridays! Have a great weekend everyone!